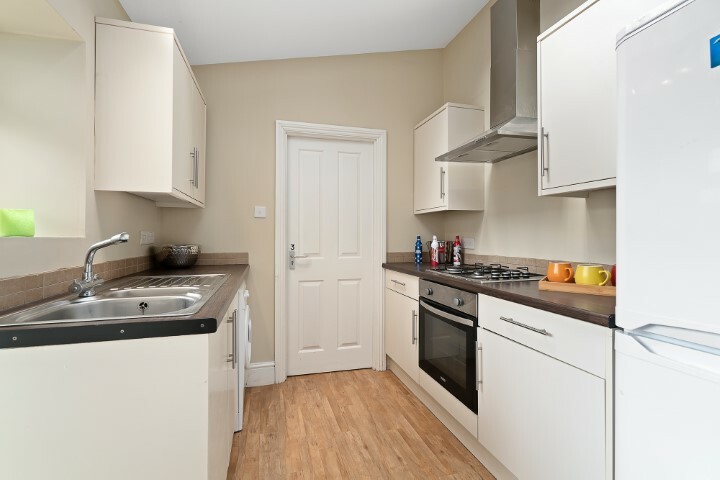 Check out this 3 bedroom student accommodation on Pier Street, Plymouth! Did you come to Plymouth Uni to be near the sea? Well with Pier Street you cant be any closer! Located 2 minutes from Plymouth hoe, it really is the perfect location for sea lovers. This large flat has 3 bedrooms which all contain drawers, wardrobe, bedside table, desk and a double bed. 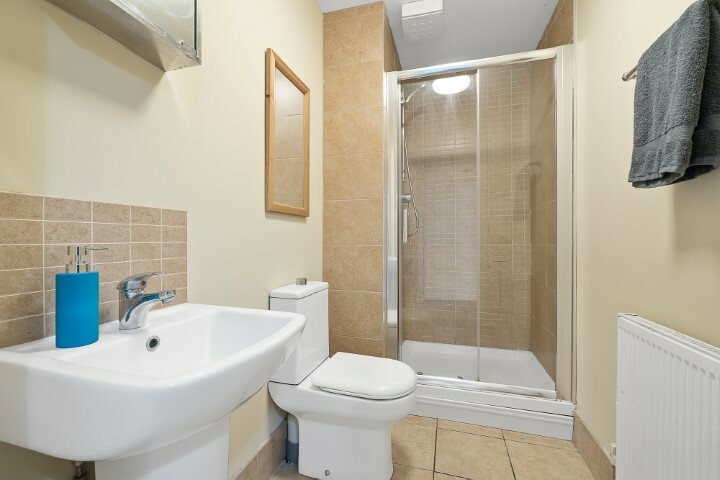 If someone is desperate for an en-suite shower then you are in luck because one of the 3 has one. This means that the main shower only has to be shared between 2 people. With a large lounge/diner, there is plenty of room to entertain and on those nicer days, there is a private garden. Permit parking is available if you would like to have your car at uni. This beautiful location is definitely worth checking out so book a viewing now!